Golden, reddish and ash brown hair colour ideas can be very eye-catching without entirely changing your looks. 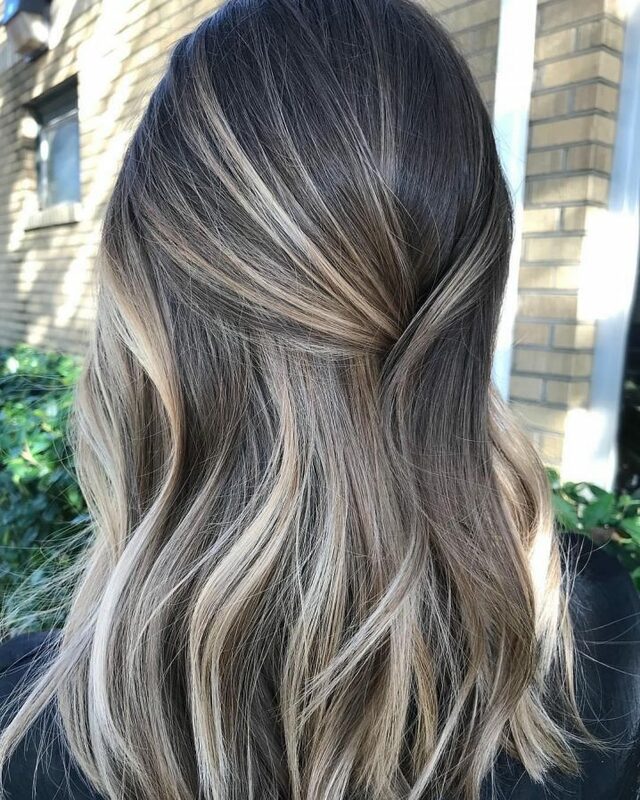 If you feel that your simple blonde or standard brown are getting too out fashioned and tiring, and you want to upgrade your style choose between reddish, ash and golden-brown hair hue options. These colour ideas look excellent on all hair types and are suitable for any lady out there. The reddish colour is the darkest and warmest colour among all these shades, followed by golden hair colour. The coolest hair hue is ash brown hair colour. Browse down to learn more about these hot colour shades for your hair. Golden and reddish-brown hair shades complement perfectly with each other. 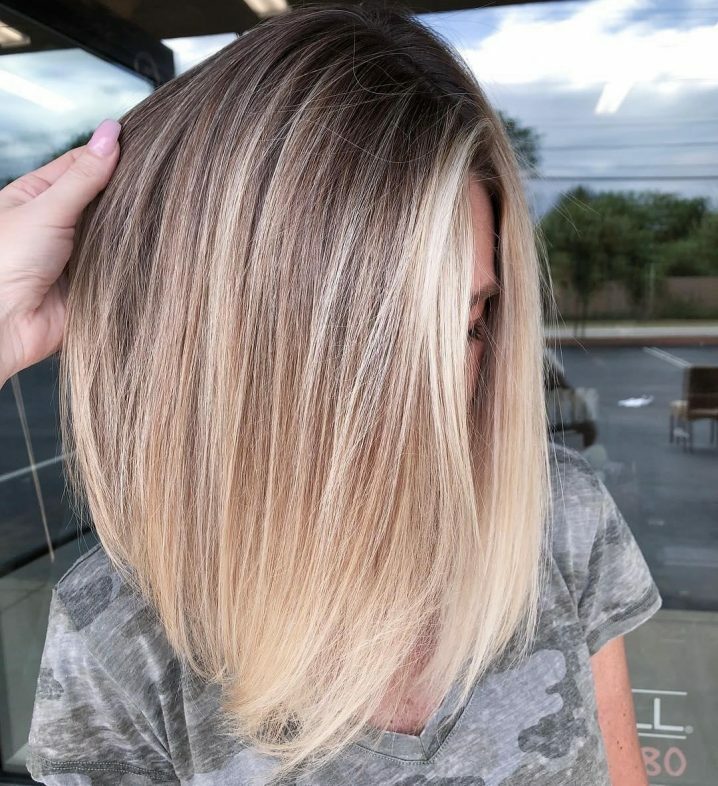 Choose a more natural look with smooth brown roots and some highlights of golden brown. We assure you that you would like the move. To make your shade shiny and fresh, you can augment golden brown and blonde strands. Your stylist will help you to do a subtle mix to make your hair look more natural. If you are planning to try a new hair colour, partial highlights are the best choice for you. For instance, you want to go golden brown, just start with few strands. Most probably that would be enough for a start. Ash brown hair colour is somewhat difficult to achieve with a dark hair. However, for the blond women, it can be created quickly and get excellent results. Choose to leave some blonde strands for a more exclusive look. Varying hues of brown will look exciting if you mix them well. Golden brown on the bottom and ash brown on top will give you a fascinating ombre. This fresh and warm mix of colour is beautiful. 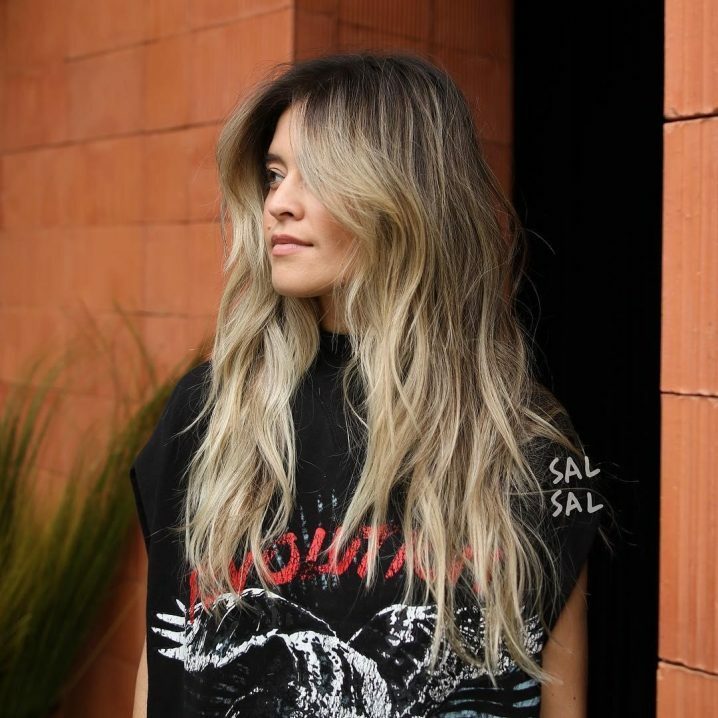 If you go for an ombre, make sure you dye the ends the same colour you dyed at the top. That way you will have a fascinating look and charm colours. This is a natural method and will ultimately give you a beautiful impression. 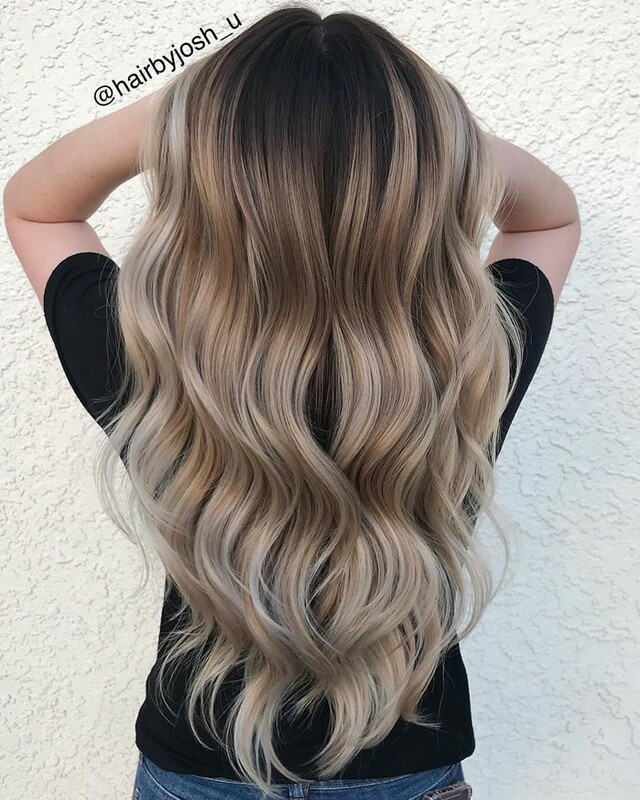 Golden hair shades look elegant on almost all women. They beat blonde because the transition from the dark colours isn’t too drastic. They are also an upgrade over the typical brown because of the added shine. 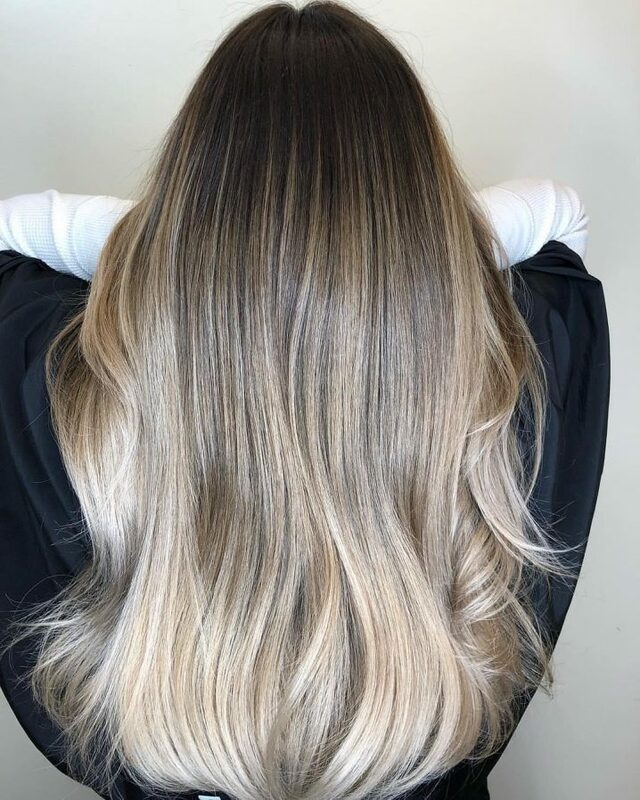 While ombres and highlights are too common nowadays, simple single-tone dyeing shouldn’t be underestimated. Dyeing the tresses lighter colours is an excellent way to take your style to the next level. 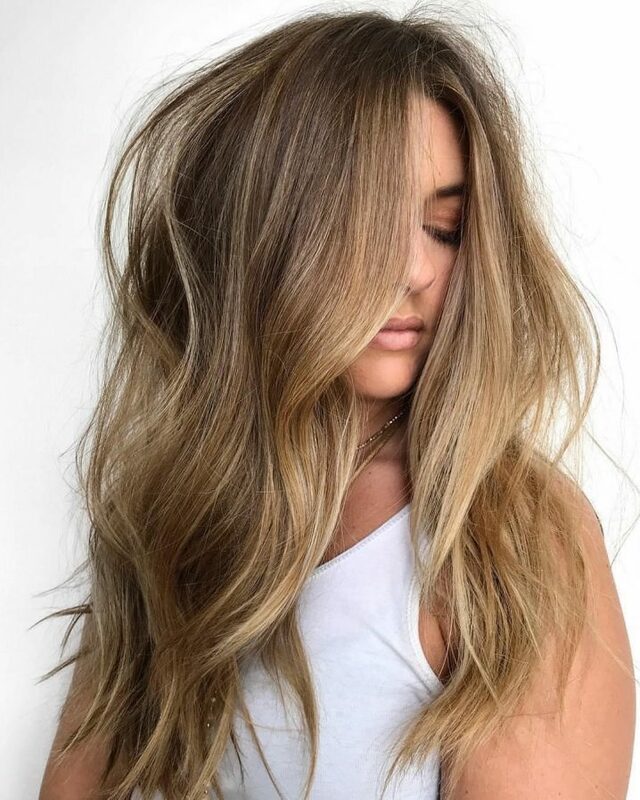 Golden brown hair colour looks alluring when coupled with blonde. 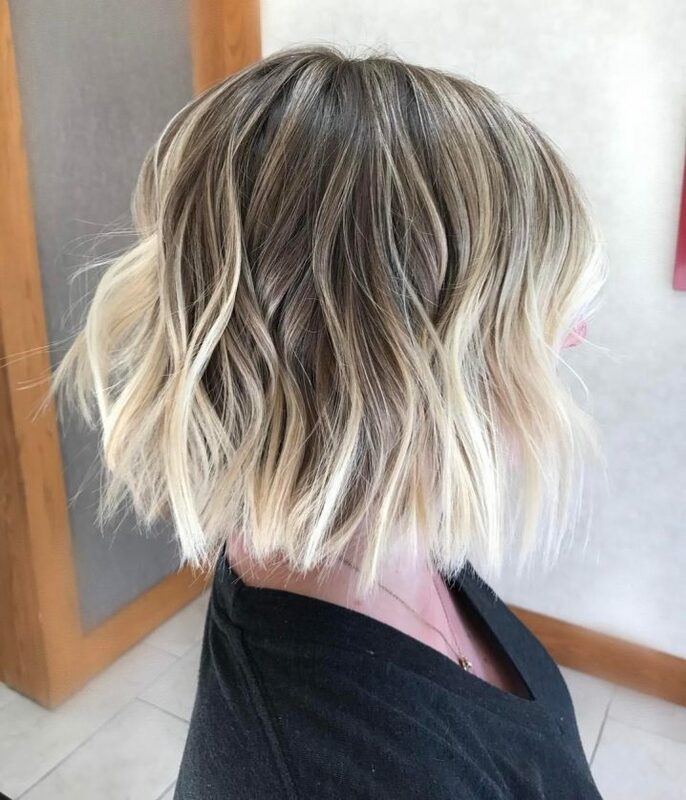 So, if you have opted for an ombre with golden brown applied at the top and bottom blonde, always remember to put some dye on your bangs blonde too. You will not miss it when you refer golden hair colour as multi-purpose because it complements any type of hair and all skin colours. Regardless of the makeup, you pull off, or the shape of your face, golden brown will always rock you. Ash brown hair shade is not universal. So, if you choose to pull it off, you are guaranteed to get a unique image. 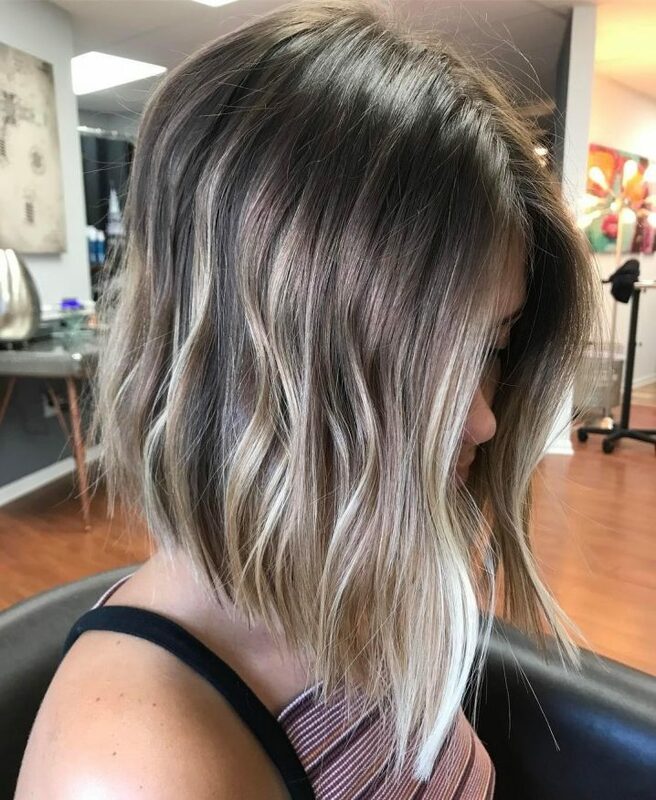 Consider letting some strands of the natural colour because a full ash brown hair might not be the ultimate results you need. 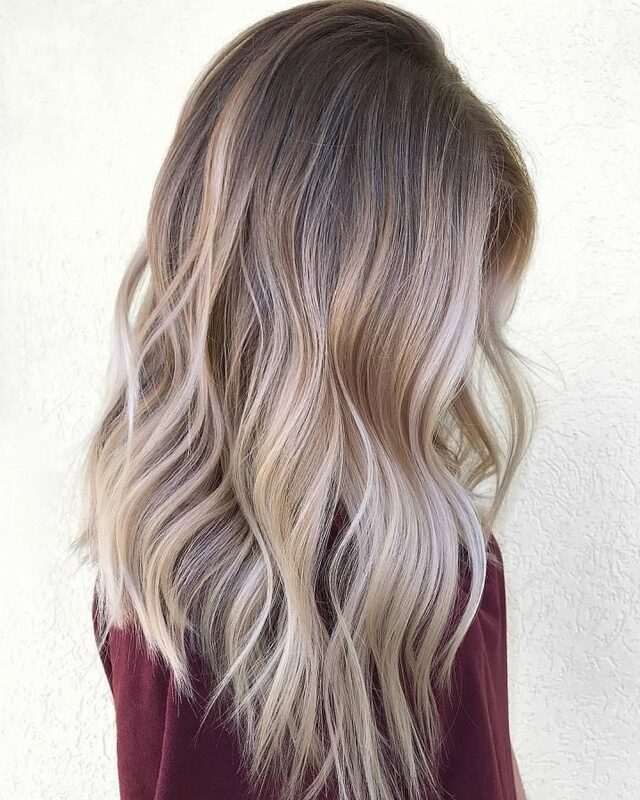 Girls blessed with a brown hair have an excellent choice of trying different colours for an ombre. Begin with golden brown and gradually go light if you want. You just can’t get enough if you choose brown. Lighten up your looks by changing your old blonde into gorgeous ash brown locks. The change isn’t too strict, and it will give you an utterly new style.